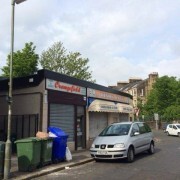 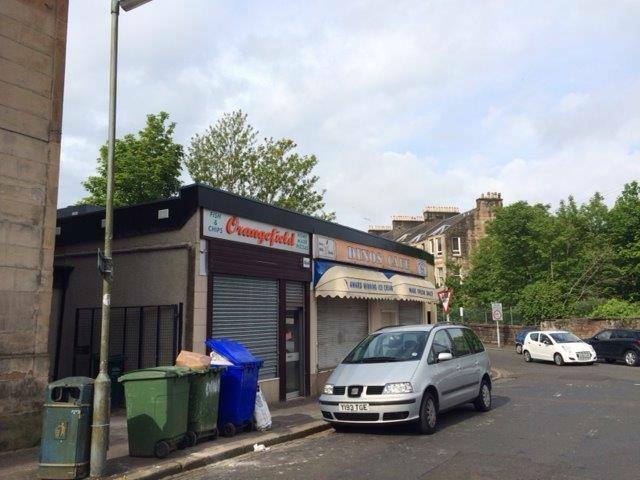 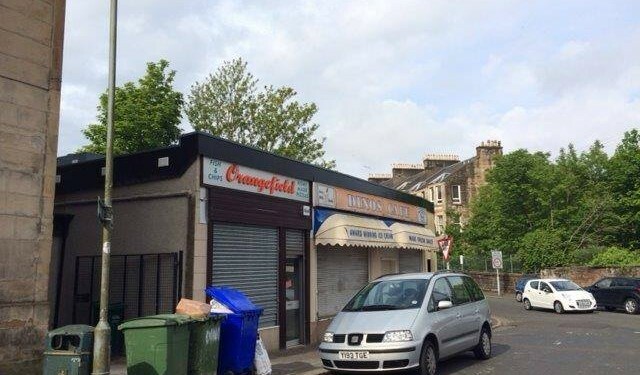 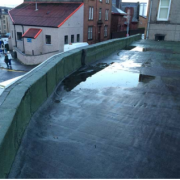 Ashton Building Systems worked with Rebecchi Architects on the renovation of several run-down shop and office units in Greenock. 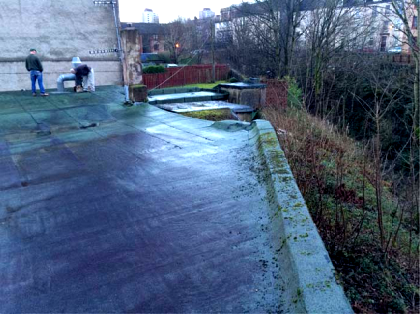 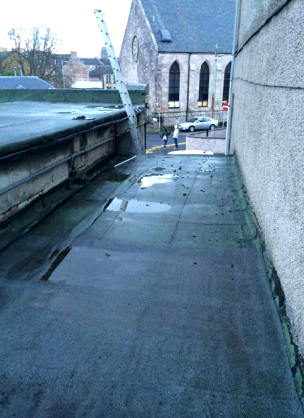 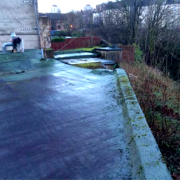 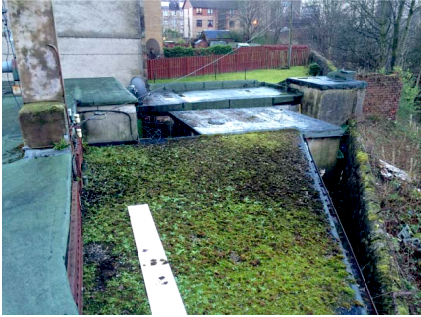 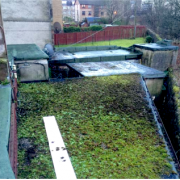 The existing roofing was waterlogged, leaking and unsafe. 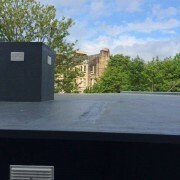 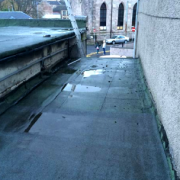 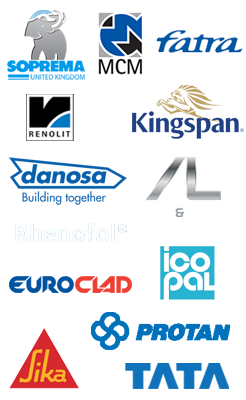 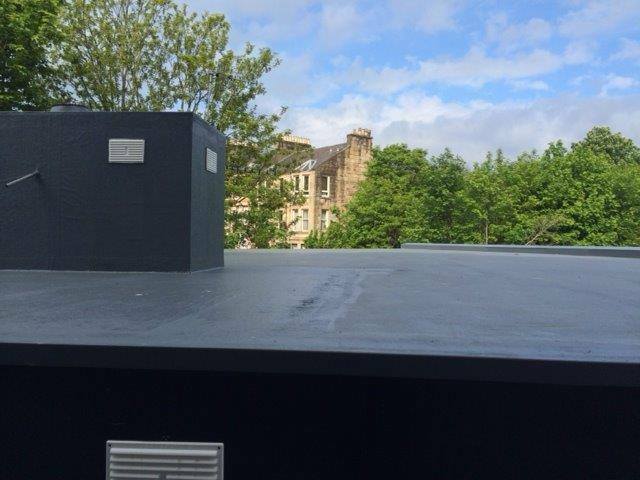 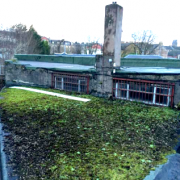 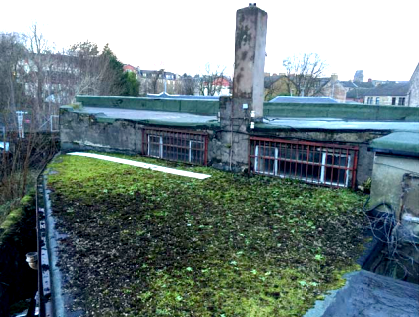 Ashton Building Systems inspected the damage to the property and advised that the roof be refurbished using Sika Liquid Plastics. 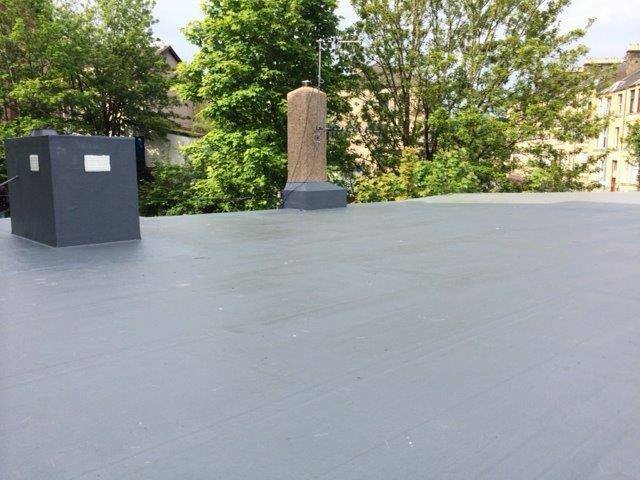 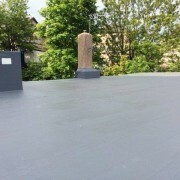 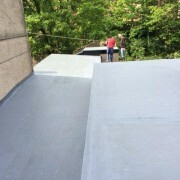 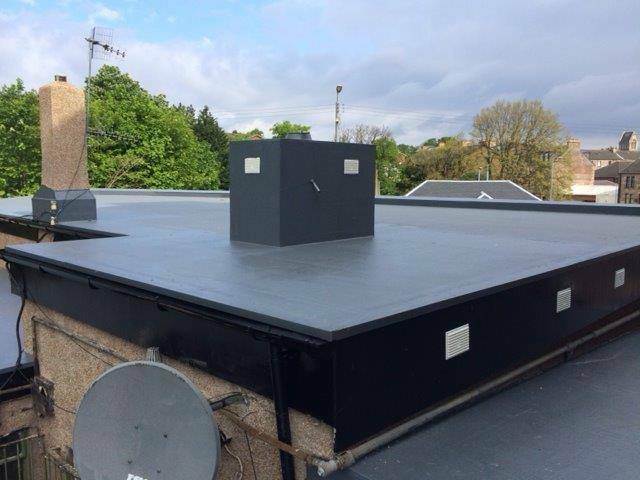 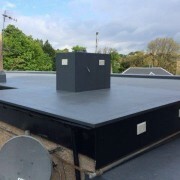 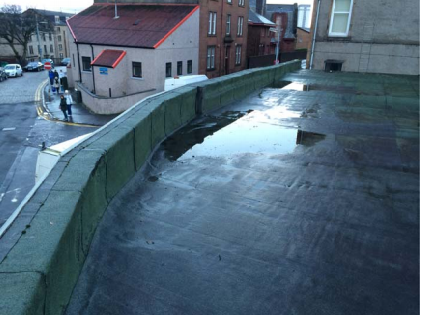 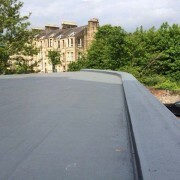 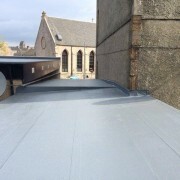 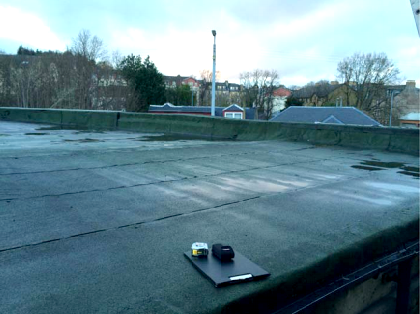 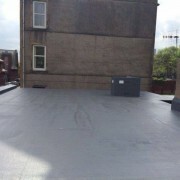 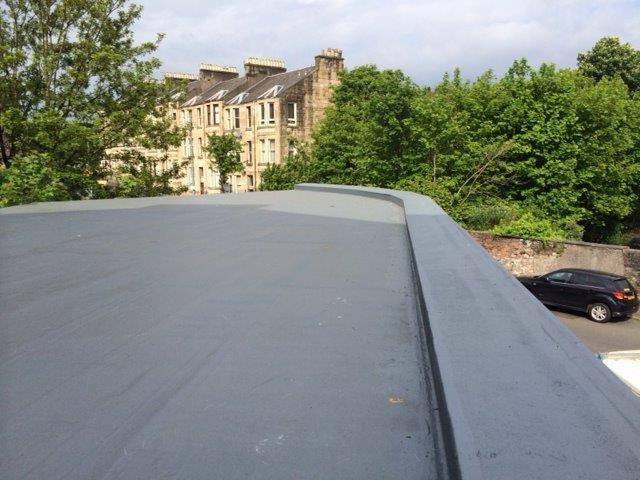 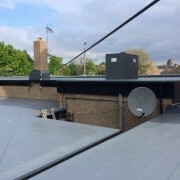 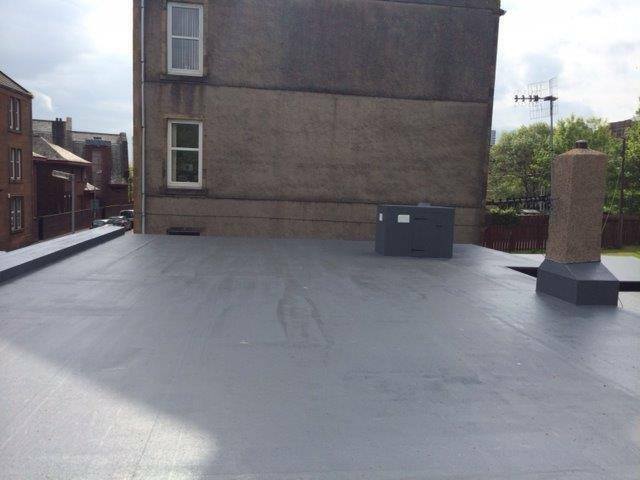 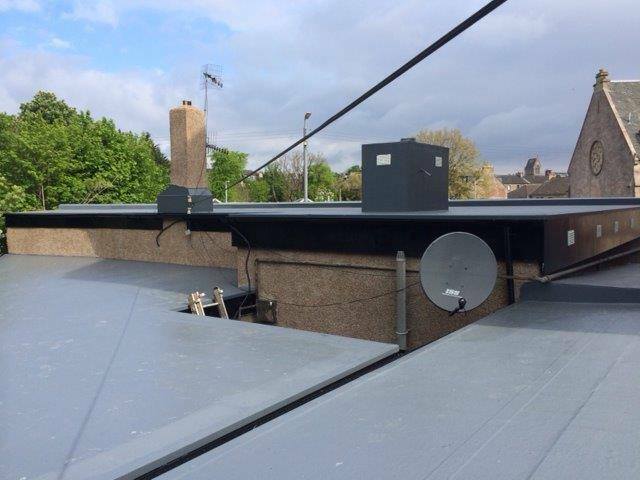 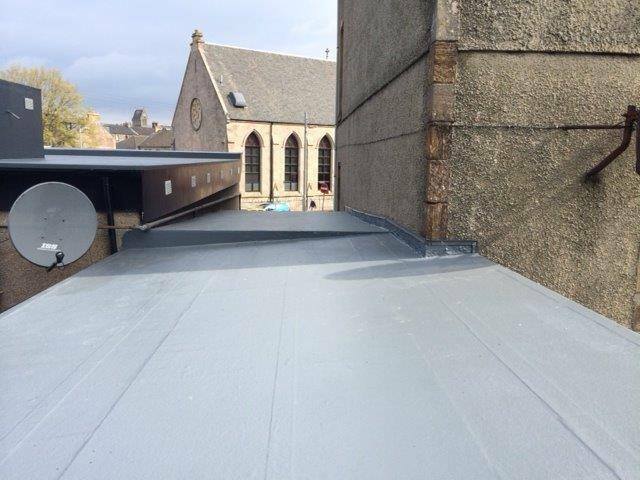 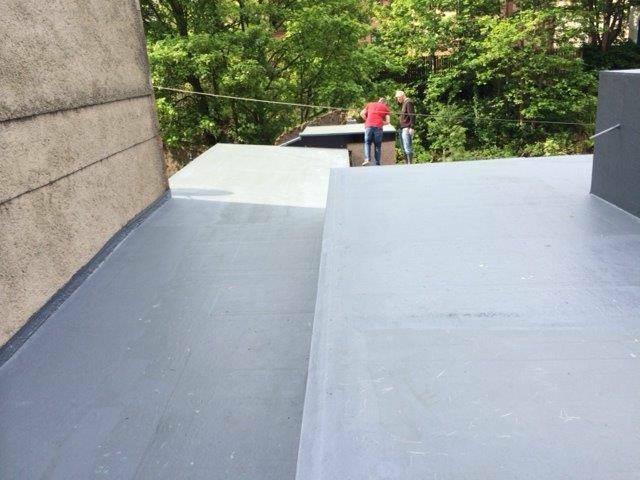 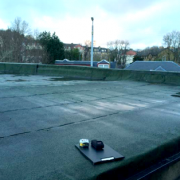 The ABS team supplied and installed the new waterproof roofing system over a period of one week.